High-Visibility Targets Printed on Tear-Resistant Vellum Paper. You’ll find paper shooting targets with optimized graphics, specifically conceptualized and designed for everything from rifle scope alignment to pistol training silhouettes—and everything in between. 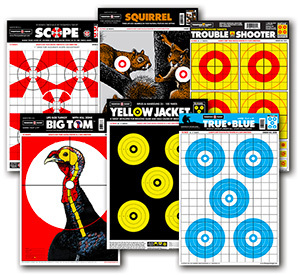 Whether you need a target for diagnosing common handgun shooting errors or checking the pattern of your shotgun, Thompson provides you with a variety of quality paper shooting targets for every application. 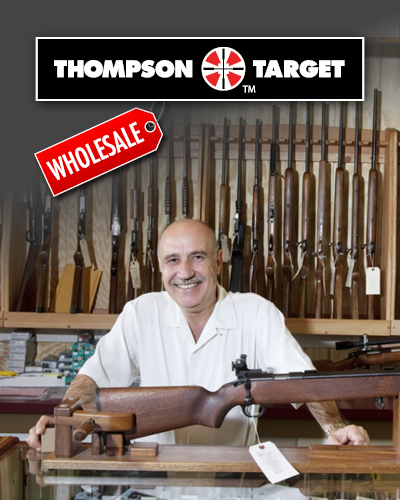 Get the most from your shooting range time and choose your Thompson Targets today!